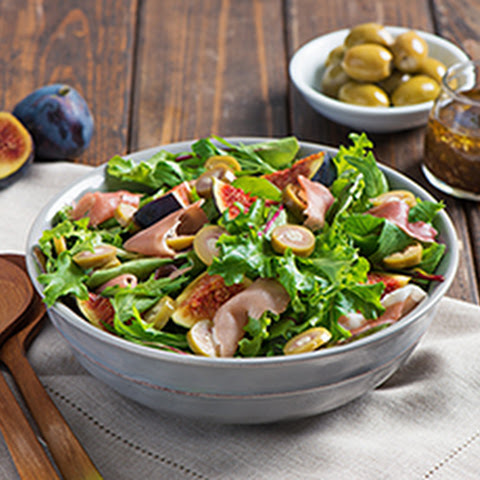 There is something irresistible about Greek olives that makes them a favorite among foodies. What makes them so unique? Is it the salty, briny flavor? The meaty texture? The distinctive shape or the rich colors? 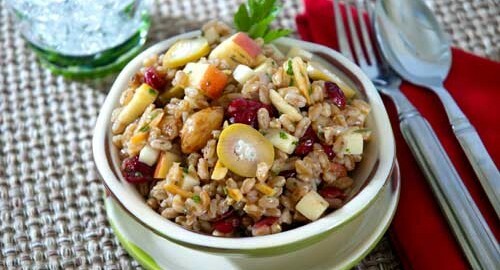 Whatever it may be, olives are a staple in Mediterranean households and the highlight of many healthy dishes. 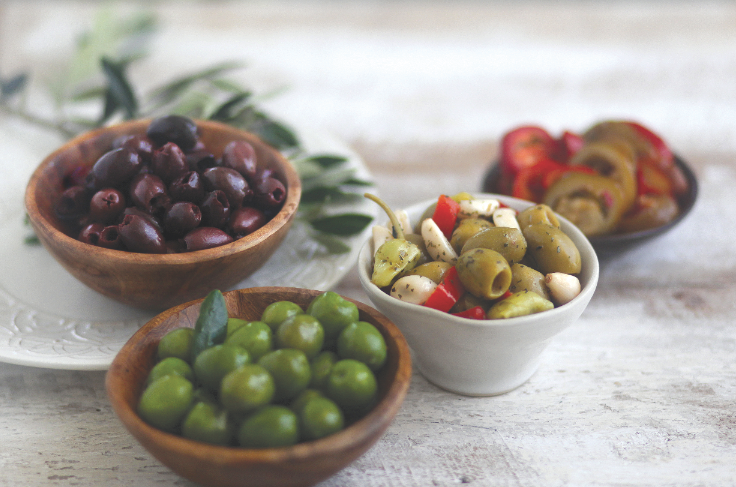 Here are eight dishes that simply taste better when you add wholesome ingredients like Kalamata Olives, Blue Cheese Stuffed Olives, Castelvetrano Olives, Feta Cheese Stuffed Olives, Garlic Stuffed Olives & Jalapeño Stuffed Olives from Jeff’s Naturals. Shake things up on pizza night with some unexpected ingredients like Roasted Bell Peppers, an assortment of sliced olives, pesto, goat cheese and a sprinkling of minced fresh herbs. Kalamata Olives & Blue Cheese Stuffed Olives can also add more flavor and punch to an old fashioned pepperoni pizza. Spice up your Taco Night by adding sliced Jalapeño Stuffed Olives to your filling. Don’t stop there! Our Garlic Stuffed Olives & Jalapeño Stuffed Olives go great with burritos, quesadillas and even nachos! 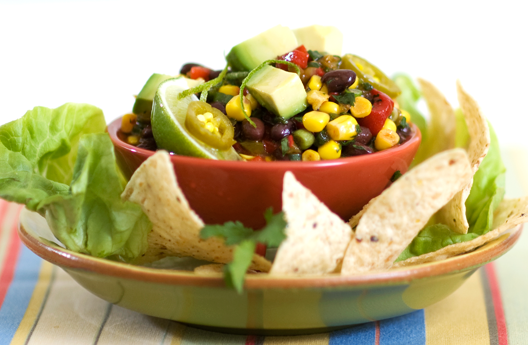 You can also make an outstanding guacamole by adding chopped Jalapeño Stuffed Olives to mashed avocado along with a diced tomato and a squeeze of lime. Ole! Roughly chop your favorite Jeff’s Naturals olives and/or our Spicy Italian Olive Antipasto and scatter over grilled steak, chicken or vegetables and drizzle with a bit of its marinade. 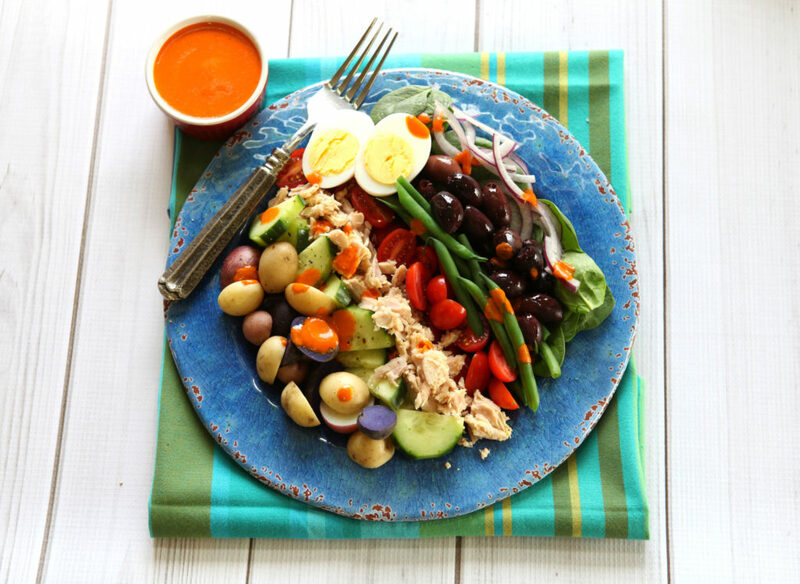 Olives go great with just about any variety of fish. For any easy sauce, sauté diced onions and minced garlic in olive oil, toss in a handful of sliced or pitted Kalamata Olives and a cup or two of diced tomatoes. 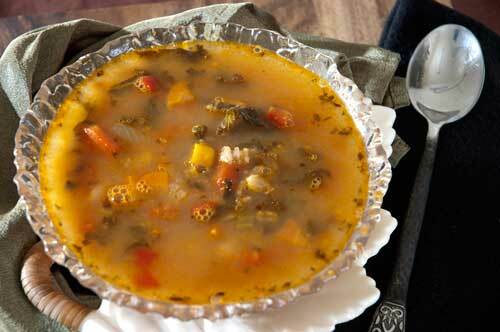 Simmer and serve over fish with a garnish of minced fresh herbs. 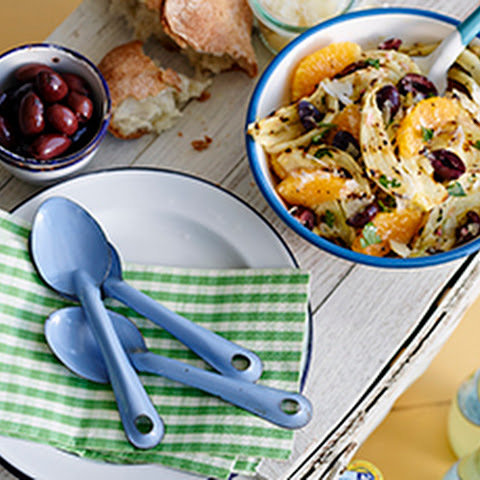 Dress up grilled tilapia or mahi mahi with an easy homemade Artichoke and Green Olive Tapenade. 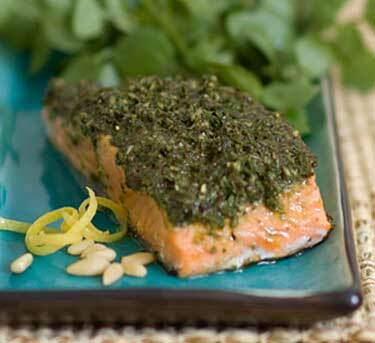 You can also make a mean olive pesto sauce to serve with fish like this excellent recipe for Encrusted Salmon with Olive Pesto. Add distinction to a classic Caesar salad with sliced Garlic Stuffed Olives. 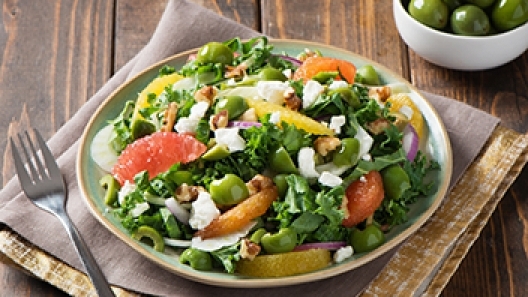 Mix together pitted Castelvetrano Olives with mixed baby greens, orange sections, shaved fennel and a light lemon vinaigrette for a beautiful and refreshing side salad. 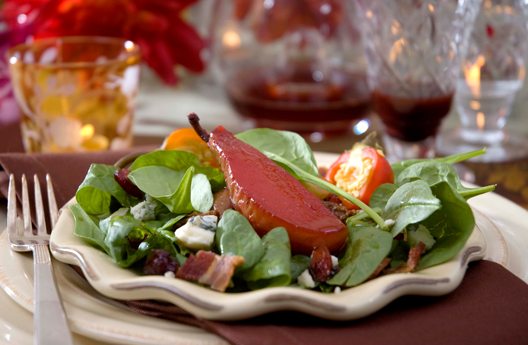 Toss Jeff’s Naturals™ Spicy Italian Olive Antipasto, along with its marinade, with romaine lettuce and tomato wedges. 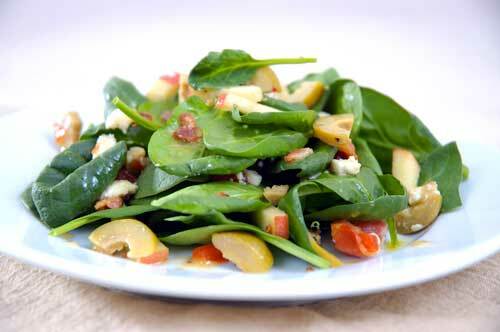 Drizzle with extra virgin olive oil and top with crumbled feta cheese for a super quick and delicious side salad. 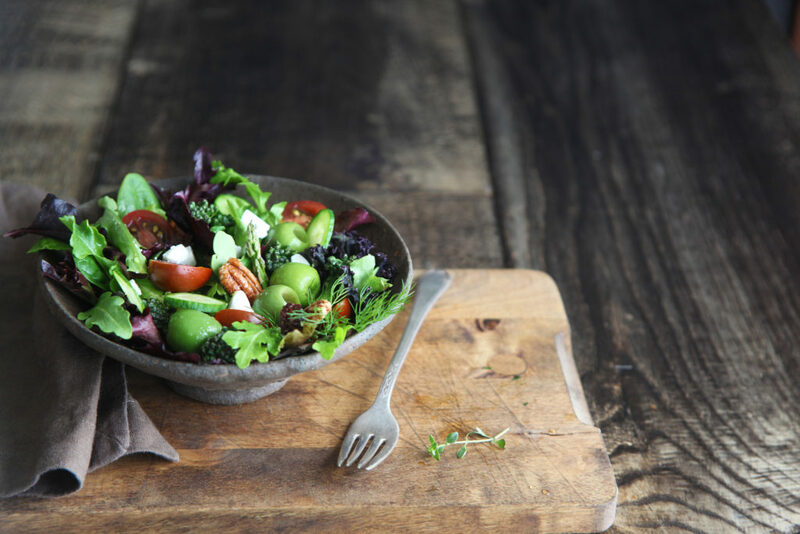 Our Organic Pitted Whole Kalamata Olives combined with feta cheese, lettuce, tomatoes, olive oil and red wine vinegar make for a very easy and refreshing Greek salad. Olives are meant for snacking. In fact, in Mediterranean countries like Greece and Italy, olives are one of the most popular snack foods (much healthier than chips)! On your next snack break, why not try our Garlic Stuffed Olives with hummus and warm pita bread? 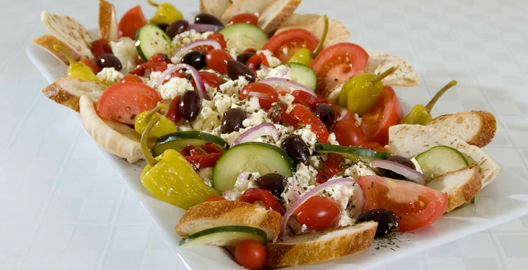 Better yet, top the warm pita and hummus with Spicy Italian Olive Antipasto and feta cheese. Entertaining friends and family? Create a beautiful antipasto platter using Garlic Stuffed Olives, Whole Golden Greek Peperoncini, Roasted Red Bell Peppers, and assorted meats and cheeses. Mama mia! 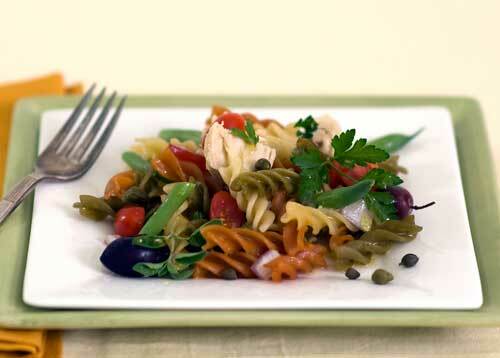 Olives add wonderful flavor and depth to most pasta dishes. For example, you can stir sliced Garlic Stuffed Olives into your favorite pasta sauce. Form meatballs around our Garlic Stuffed Olives for a delicious and surprising treat in your spaghetti sauce. You could also toss sliced Kalamata Olives with hot pasta and a dash of olive oil and top with freshly grated Parmesan cheese for a quick and delicious meal! For a colorful and satisfying pasta salad, add sliced olives to cooked pasta and toss with Roasted Red Bell Peppers, marinated Artichoke Hearts and red wine vinaigrette. Sliced stuffed olives can transform ordinary burgers and sandwiches into an extraordinary meal when used as a topping. 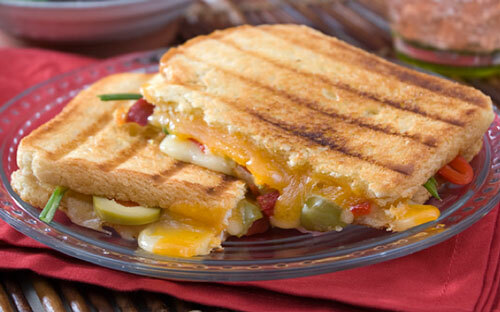 Upgrade your grilled cheese sandwich or Panini with sliced stuffed olives for a gourmet treat! For a yummy surprise, mix diced stuffed olives into burger patties, grill and top with melted cheese. Olives for breakfast? Indeed! Give your breakfast a Mediterranean flavor by adding chopped Spicy Italian Olive Antipasto to your morning omelet. You can also make an irresistible omelet by adding Kalamata Olives, Sun-Ripened Dried Tomatoes, fresh herbs and a dollop of tangy goat cheese or crumbled feta. 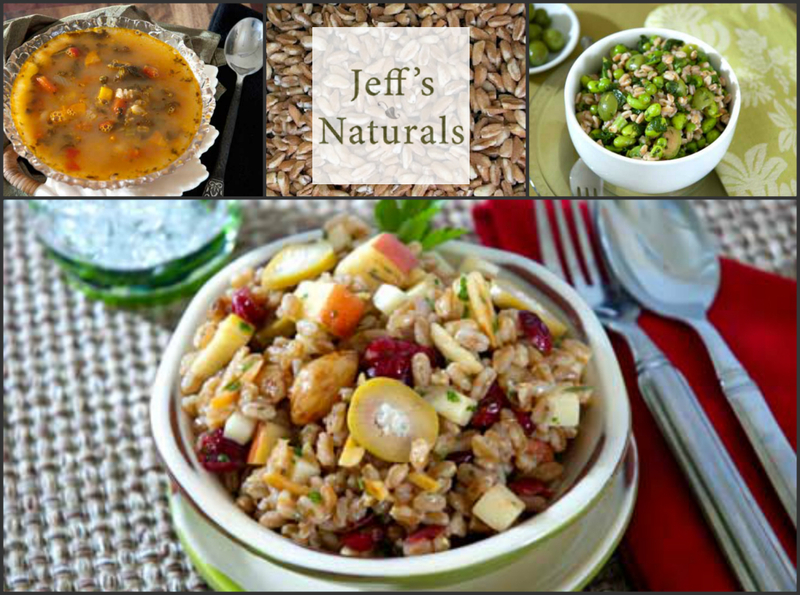 Here are some additional recipes featuring Jeff’s Naturals Olives. Enjoy! 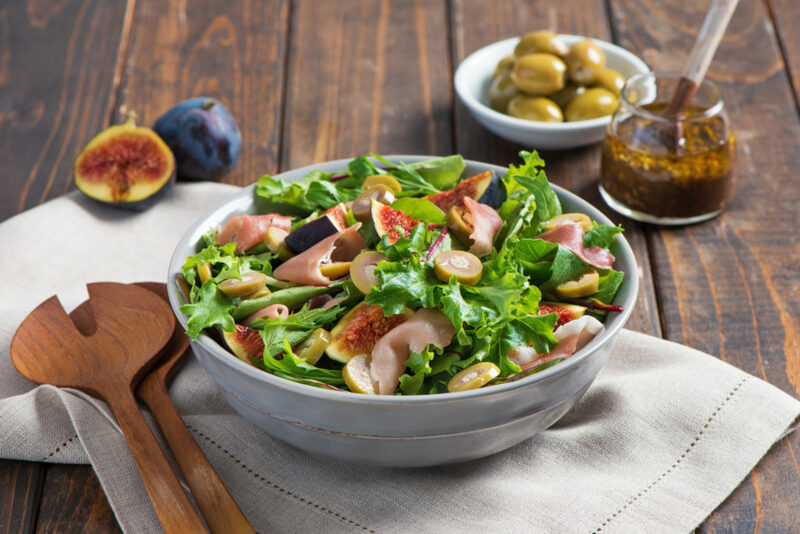 Big News About Jeff’s Naturals Feta and Blue Cheese Stuffed Olives…..
We, at Jeff’s Naturals, are passionate about good health and offering consumers products with ingredients that are free of preservatives, stablilizers, artificial colors, flavors, sulfites and GMOs. In addition, we are always striving for excellence and believe one of the best ways to get better is to listen to our consumers. Our Cheese Stuffed Olives, packed right here in the Napa Valley, are one of our most popular items in natural food stores. However, many of you have contacted us via email and social media to let us know that you prefer not to include canola oil in your diet, even if it is non GMO. This prompted us to make a change. While it’s necessary to use oil when packing cheese stuffed olives (otherwise the cheese begins to degrade), we have opted to use expeller pressed sunflower oil, a lighter alternative to canola oil. We think you’ll agree that this makes our Blue Cheese Stuffed Olives and Feta Cheese Stuffed Olives even more appealing! We would also like to share that we have been able to reduce the price on these two olives—you should soon see these two cheese stuffed olives being line priced with our other delicious Jeff’s Naturals olives! This means you can stock up on all of your favorite Jeff’s Naturals olives, at the same price! 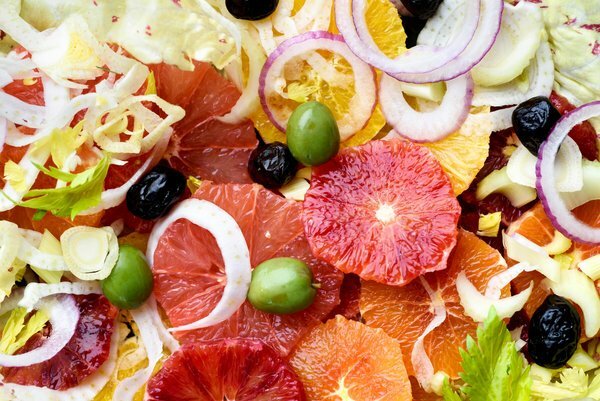 Whether you try them in a Caesar salad, sprinkled over a pizza, in a martini, an antipasto platter or tossed into your favorite pasta dish, you can’t go wrong! Chop Jeff’s Naturals Feta Cheese Stuffed Olives and sprinkle on hummus. Use as a dip for crudité. Slice our Blue Cheese Stuffed Olives and place on top of pizza or nachos. Make an olive tapenade by putting Jeff’s Naturals Feta Cheese Stuffed Olives into a food processor with some of the olive brine and olive oil. Sauté Jeff’s Naturals Blue Cheese Stuffed Olives with ground meat, tomato sauce, raisins and herbs for a quick skillet picadillo. 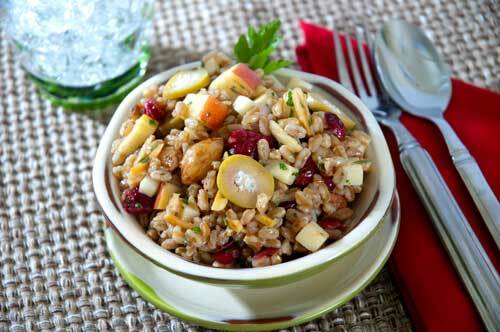 Serve over rice for a satisfying meal. Replace your usual green olive for a Jeff’s Naturals Blue Cheese Stuffed Olives in a martini. Add chopped Jeff’s Naturals Feta Cheese Stuffed Olives to some couscous, with diced tomato, minced onion and drizzle with some olive oil and olive juice and garnish with basil. 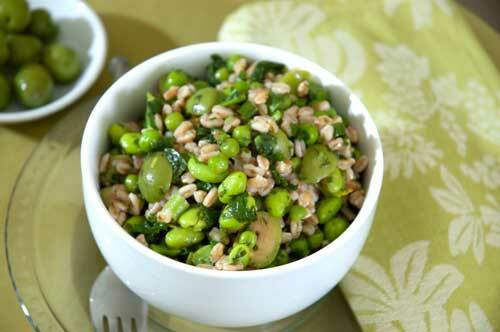 You’ll have a 5 minute dish to take to your next picnic. Serve Jeff’s Naturals Feta Cheese Stuffed Olives with hummus and warm naan (Indian flatbread) or pita bread. Create an antipasto platter using Jeff’s Naturals Feta Cheese Stuffed Olives and Marinated Artichoke Hearts, Roasted Red Bell Peppers, Giardiniera and assorted meats and cheeses. Form meatballs around Jeff’s Naturals Blue Cheese Stuffed Olives for a delicious and surprising treat. For more inspiration, visit our recipe page and search for recipes featuring our Blue Cheese Stuffed Olives and Feta Cheese Stuffed Olives! Do you have any feedback about our ingredients? Feel free to share it with us on Facebook or our contact page.